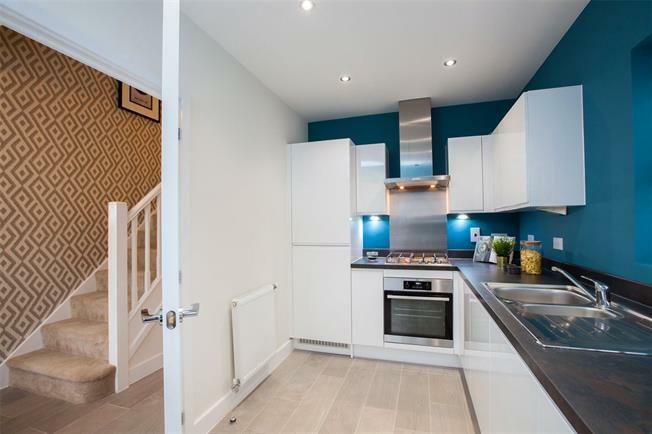 3 Bedroom Terraced House For Sale in Whetstone, London for Asking Price £645,000. A wonderful Townhouse spread across three storeys and designed to offer great flexibility, perfect for growing families. The exterior design displays elegance and the Kitchen/Dining area provides bi-folding doors through to the rear garden, with the Living room sitting on the first floor.